United States General Horse Clubs Directory - O Horse! Saddle club for the Lafayette area. 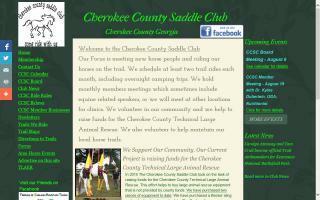 To promote trail riding through member trail rides, training, education, fellowship, and the development of horse trail systems. 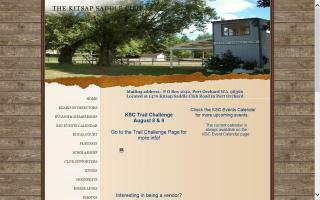 An active saddle club in Rowan county with monthly horse shows, club trail riding, camp outs and 2 wagon trains yearly. Everyone is welcome to come & join the fun! 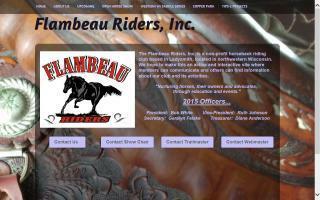 We are a local club with a great trail riding system located in Ladysmith, WI. We also hold 2-3 open shows each year. Check out our website at the link! Family oriented equine group focusing on improving the equine community in NW Ohio and SE Michigan. Whether it is your first or 1000th ride, Georgia Horseback Riding is the place to enjoy horses, volunteer, and socialize with other horse lovers. Dedicated to the preservation of rural living. The Council will represent and further the common interests of the entire equine industry of Nevada. The HCON is made up of volunteer individuals from all breeds and disciplines of horse activities. The HCON is composed of amateurs and professionals, horse hobbyists and commercial producers, and national, regional, and local riding and breed clubs. Representing equestrians throughout Prince William County and northern Virginia. 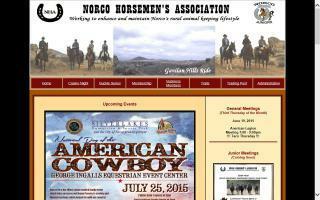 Also the Norco Junior Horsemen's Association - NJHA.